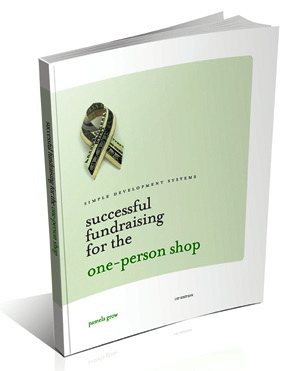 #smNPchat – What IS Donor-Centric Fundraising? 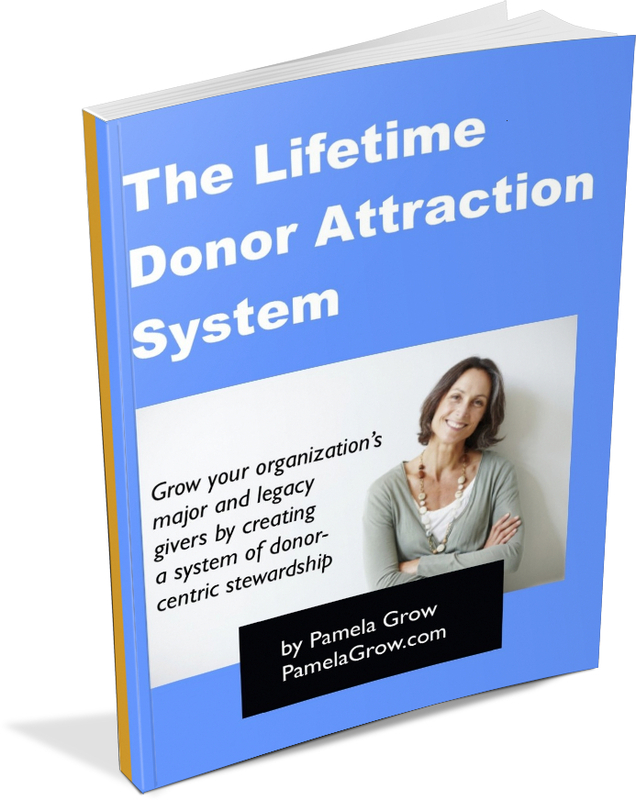 2:16 pm AlisonRapping: Today?s #smNPchat is on donor-centric fundraising | Please spread the word http://ow.ly/38Eyy @PamelaGrow – Check it out! 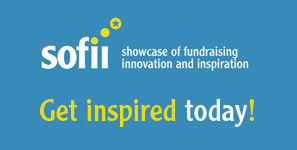 2:21 pm mpf2011: RT @AlisonRapping: Today?s #smNPchat is on donor-centric fundraising | Please spread the word http://ow.ly/38Eyy @PamelaGrow – Check it out! 2:46 pm kimberlytso: RT @AlisonRapping: Today?s #smNPchat is on donor-centric fundraising | Please spread the word http://ow.ly/38Eyy @PamelaGrow – Check it out! 5:09 pm JForTheMoney: Wish I could be at #smNPchat today…. 5:24 pm SylvieinToronto: I just realized what time it is and have come up for air – have I missed #smNPchat ? 5:25 pm wanderscholar: #FF First time joining #smnpchat ! We provide learning opportunities to low-income kids &seeking to grow our SM presence! What’s the topic? 5:26 pm PhilanthropyInk: #smNPchat Make donors feel like they are a part of the solution and SHOW them how they have impact. 5:28 pm PhilanthropyInk: #smNPchat Being donor-centric is also about working w/donors to meet their needs. Not forcing a square peg in to a round hole. 5:29 pm jeffgignac: Great chat going on right now on donor centric fundaising. Use the hashtag #smnpchat and join in! 5:30 pm wanderscholar: RT @PhilanthropyInk: #smNPchat Make donors feel like they are a part of the solution and SHOW them how they have impact. 5:33 pm wanderscholar: @PamelaGrow #smnpchat thank you! 5:35 pm ryann: #smNPchat donor-centric: 1) focusing on cultivating the relationship, not just the transaction, 2) not being a top-down org, 3) listening. 5:35 pm wanderscholar: RT @jeffgignac: Great chat going on right now on donor centric fundaising. Use the hashtag #smnpchat and join in! 5:57 pm johnlepp: @PamelaGrow oh crap did I miss the #smnpchat? 8:00 pm achieve_consult: RT @ryann: #smNPchat donor-centric: focusing on cultivating the relationship, not just the transaction, not being a top-down org, listening. 8:36 pm lukebalson: @PamelaGrow What a great chat #smNPchat too bad I missed it. Are there plans for next Friday? thnx @snotforprofit for sharing the link!